Registration Update: In an effort to better track boater registration and use on the lake, the PLA has updated the boating policy. 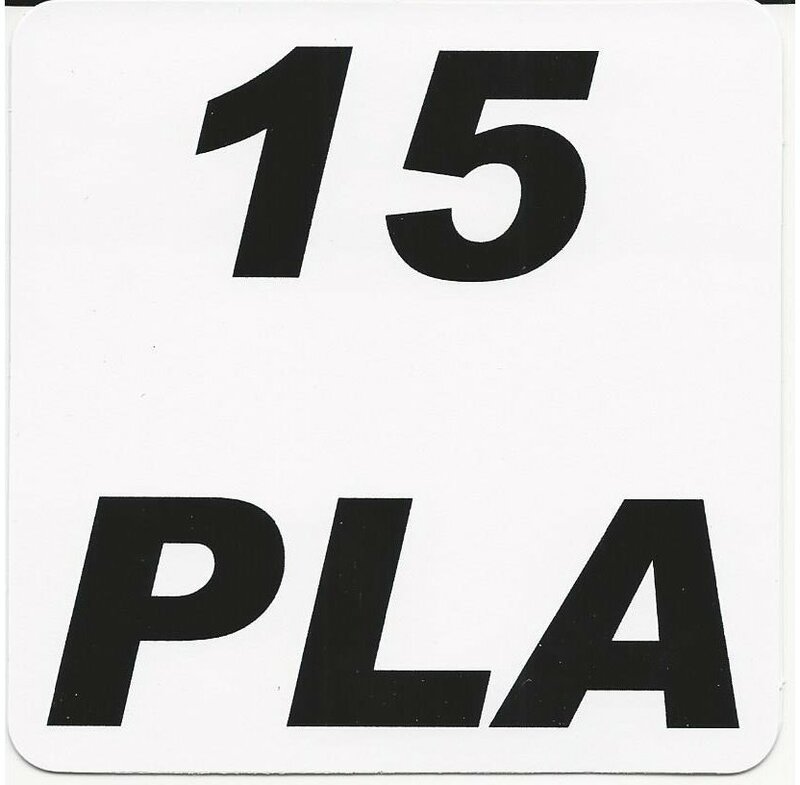 Resuming in 2015, the PLA Board of Trustees is requesting boat registration and will issue stickers, annually. Registration forms can obtained from the Boat & Ski Club website. 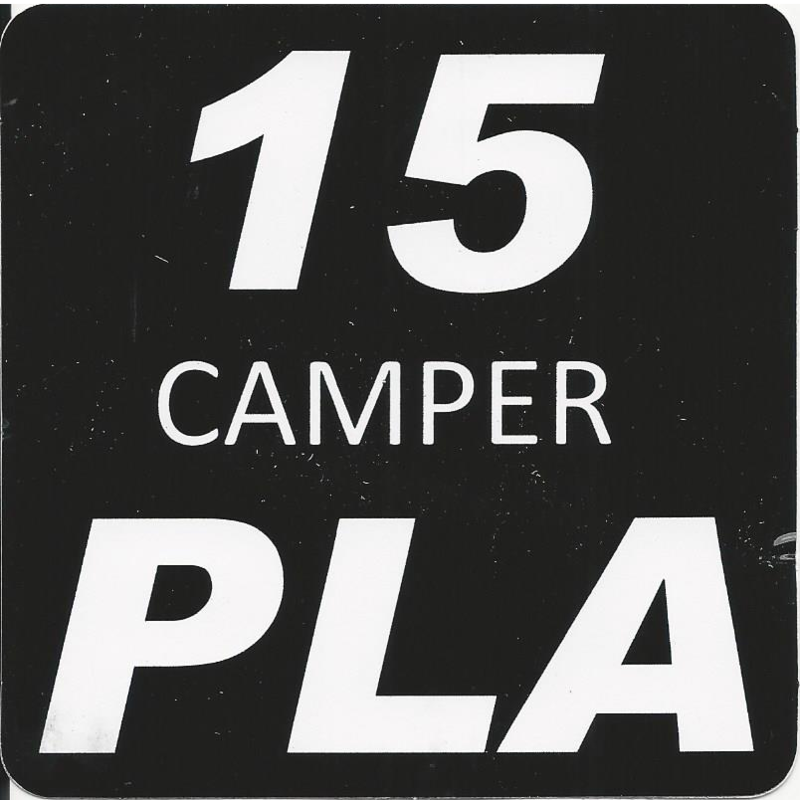 Boat Launch Announcement: The PLA Boat launch combination will be changed February 15th, for the 2015 Boating season. The combination will only be shared upon registration of boats to be launched. Please remember to register your boat early. If you have questions please contact Cindy Tracey at 973 579 3824 or by email, jtracey@centurylink.net.